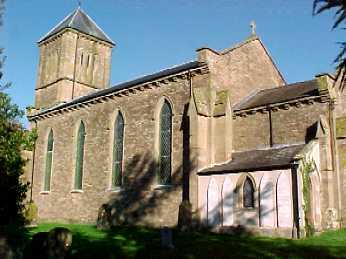 The Parish of Much Birch in Herefordshire is located midway between Hereford and Ross-on-Wye. It extends for about 1.5 miles along the A49, a busy trunk road running from the border with South Wales to North West England and comprises the settlements of Kings Thorn, Much Birch and parts of Wormelow. It is the intention of this website to keep parishioners up-to-date with current events and issues which are going on in the Parish and to act as an information resource for visitors. Your feedback will be very much appreciated and any contributions you would like to make will be welcomed.If there is anything you would like to see on this website, or have any feedback, please contact us by email at info@muchbirchparish.org.uk. Your Parish council, the closest tier of government to you.